Empty the cache from your localhost database. The easiest way to do this is with phpMyAdmin, make sure to clear all the tables starting with ‘cache_’ or ‘<prefix>_cache_’ ). This step is very important as your site might not work properly or even worse when you export the SQL file it will be to large and will not upload properly. Next we need to export the sql table from our localhost and upload the sql data to our sql server through our web hosting provided. Finally all you need to do is upload your drupal files from your localhost to your hosting service online. You can probably do this through your hosting service or which ever FTP service you prefer, I prefer to use Coda for all my web development needs. Filezilla is a good free option as well. There it is, you’re done! 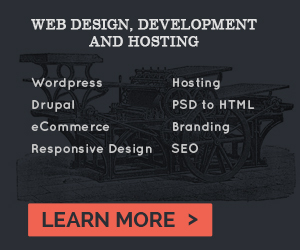 Move a Drupal Website From Localhost To A Live Server | Design Shifts”. Nice instruction…. super super….. inner details:- the folders from sites, default, to the file setting.php youll need to give them 777 permisions to be able to edit them, or edit them before uploading.